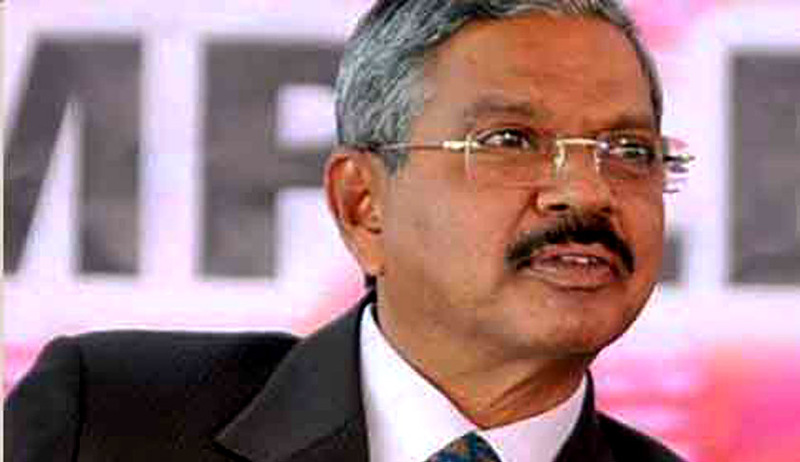 Chief Justice of India, H.L.Dattu, reacting to the report that one of his brother Judges, Justice Dipak Misra, who wrote the final order rejecting Yakub Memon’s final plea,received death threat, reportedly told TOI, that such threats should not and will not affect the morale of judges. He added: “We judges believe in karma.". He said he has instructed the authorities concerned to take adequate and appropriate measures for providing security to the judge concerned and other colleagues as soon as he received information about the letter containing the threat being thrown into the premises of Justice Misra. Chief Justice has also called for a fresh detailed analysis of the security requirements of the Supreme Court and its premises and put in place necessary arrangements to make the security as fool-proof as possible. Yesterday a letter was thrown into the residence of SC Judge which was written in Hindi and it warned the Judge that "irrespective of the protection you may avail, we will eliminate you".According to police official, the letter also reads “we have already arrived in the city" and the judge would not be spared. According to another police source, the letter was written in red ink and it read “By hanging Yakub, you did wrong. This will be avenged. We have already come to Delhi. Beef up your security as much as you like.” The anonymous letter was thrown from a place which was out of CCTV camera surveillance.A case has been registered under IPC 506 (criminal intimidation) and IPC 507 (criminal intimidation by anonymous communication) at Tughlaq Road police station.